When I’m shopping for gifts, I use the lists that have been supplied because I come from a very efficient people. We tell you want we want, we get things for each other that we need, and we’re pretty darned predictable. Except for the stuffers. I stuff stockings and nooks and crannies with delightful little things that remind me of my beloveds. Decor? Yes. Food? Yes. Fun games and toys? Absolutely. If it reminds me of you, I want you to have it. 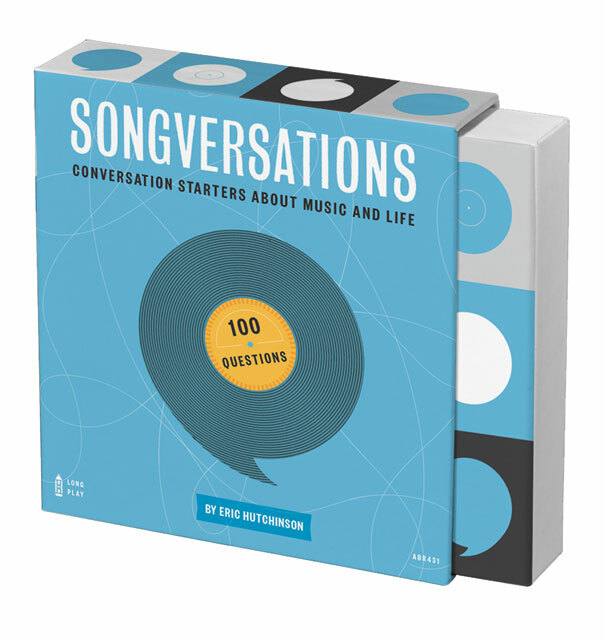 Songversations is the new music-listening card game created by singer/songwriter Eric Hutchinson. Each of the 50 record-shaped cards in this conversation deck is printed with a music-themed question on each side. 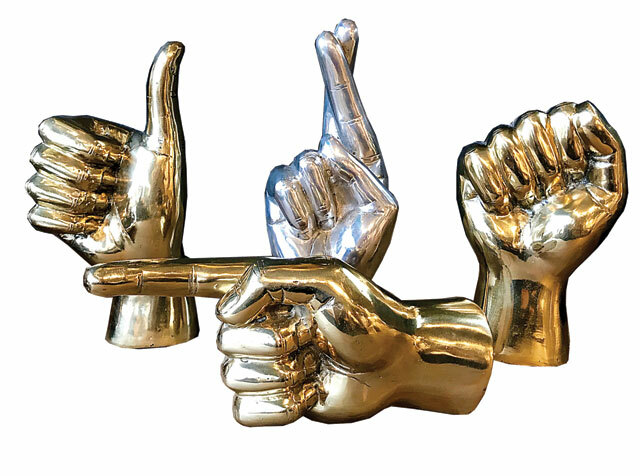 These Hands by Noir are a smart addition to your decor. Need a little direction? Need a helping hand? These spiffy pieces of art can also do some mean paper-weighting or book-ending. What could be better on a cold Minnesota night in front of the fire with that certain someone than something warm and delicious to drink?!?!!? With names like these, how can you go wrong? 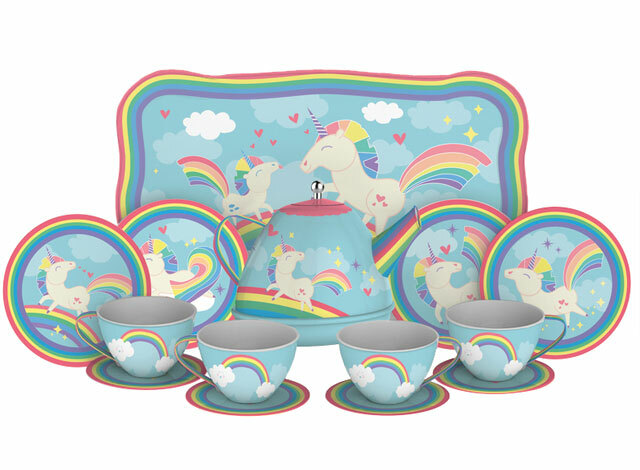 Unicorns and rainbows on this 15-piece tin tea set make tea time fun for any age. Includes service for four. 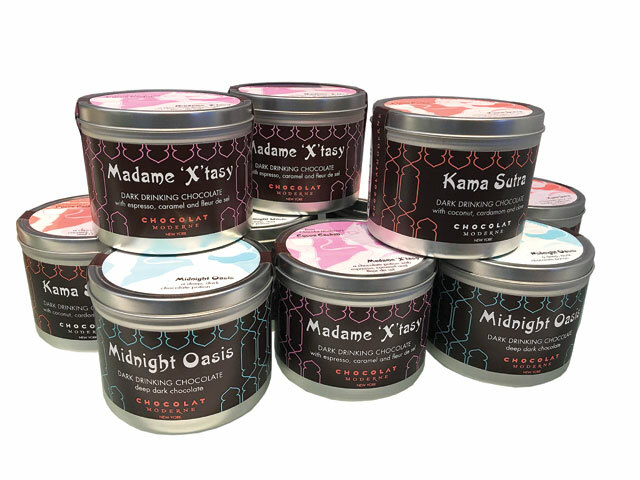 One of my favorite chocolate artists in the state is Robyn Dochterman who owns St. Croix Chocolate Company with her wife, Deidre Pope. 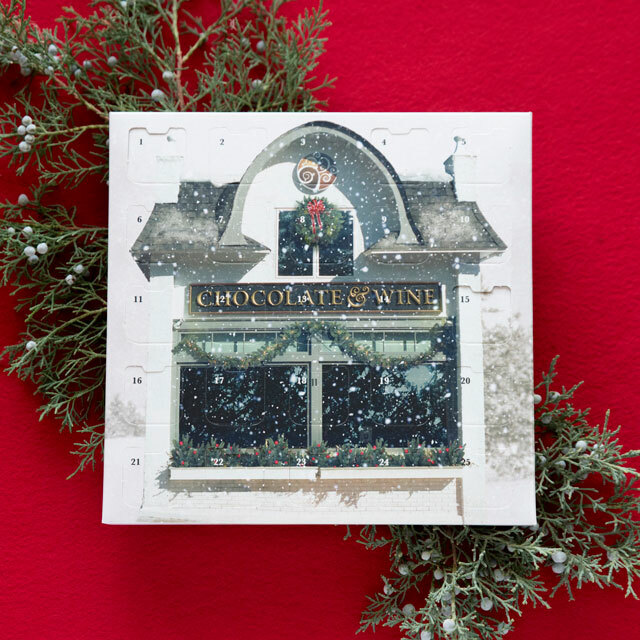 Award-winning and delicious, the chocolates are even found in the most lovely shop in Marine on St. Croix, seen here on this Advent Calendar that they’re selling this year. Get your orders in right away to be able to get the calendar in time for Advent (starts Dec. 1) or pick them up yourself (I suggest making the trip).